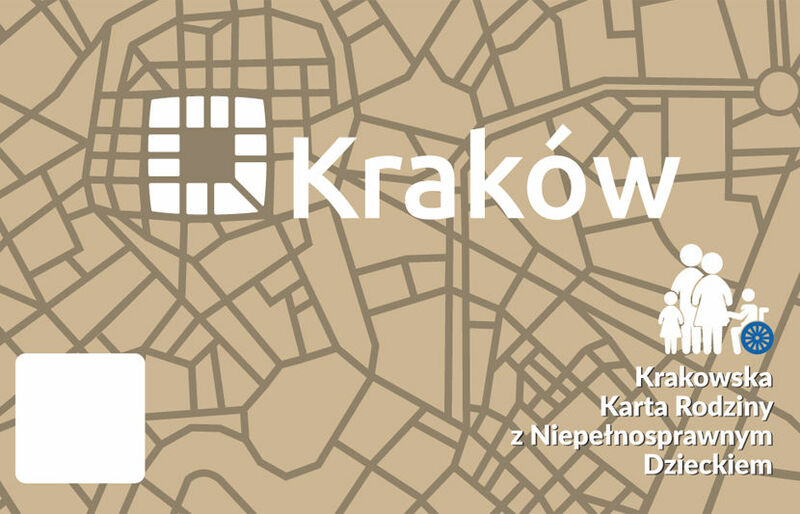 Kraków is one of the first cities in Poland to launch a new card and support programme ‘Krakow Card for families with a disabled child’ (Krakowskiej Karty Rodziny z Niepełnosprawnym Dzieckiem). The card will allow families with a disabled child to travel for free on public transport together with discounts of at least 50% at certain municipal theatres, museums, swimming pools and the zoo, together with other private institutions, museums etc. Applications are invited from 2nd November for the card which is issued free of charge, and will be valid for 5 years or until the child reaches 25 years. The card will be valid for not only the disabled child, but also any siblings and parents or guardians, in an effort provide support not just for the child but for the whole family. ul. Praska 52, 30-322 Kraków (MOPS).